Large Cents is not large part of our collection, with only two current coins, but they are interesting none the less. 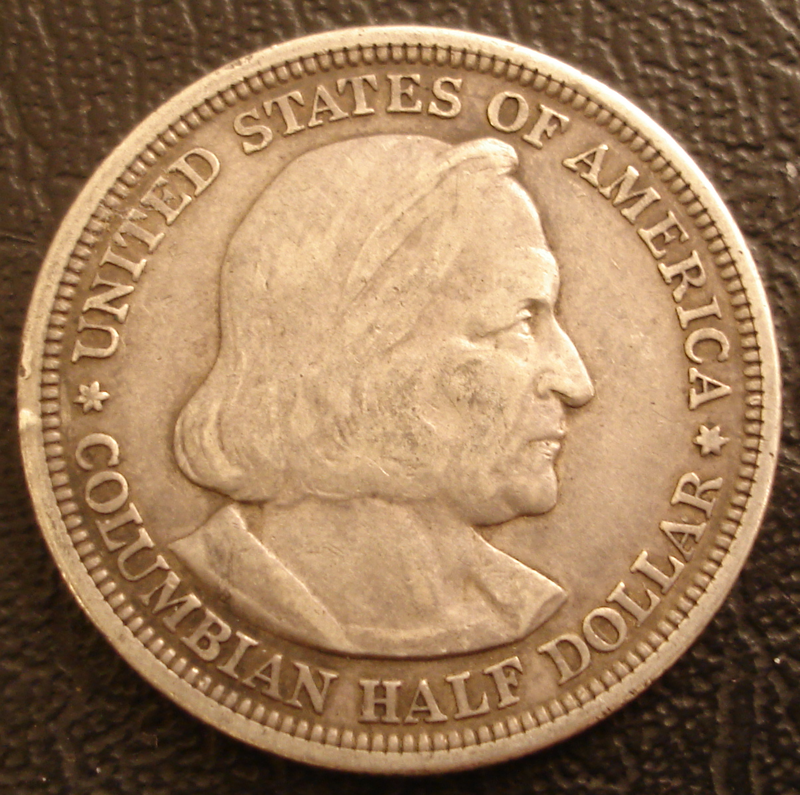 First, as a historical item, American large cents are interesting because they represent a historical record of the value of money. For much of the early part of American history the US was cash starved, semi-dependent on barter, self sustaining farms, and then coin and finance. 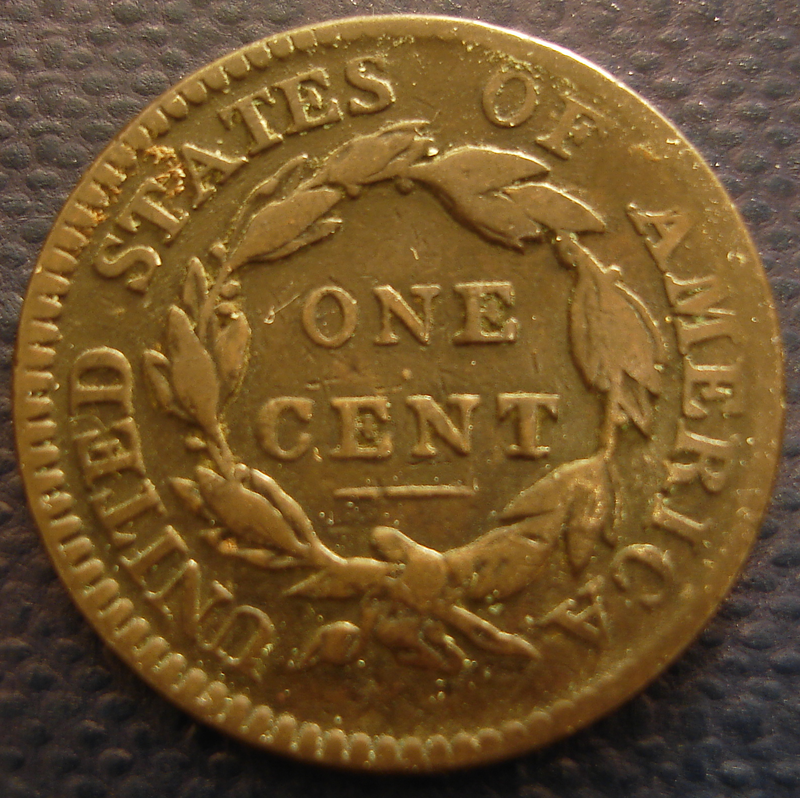 At this time, cent coins had considerable value and there existed half cent coins as well. Its very possible that people could live most of their lives without ever handling any coin other than a copper cent. 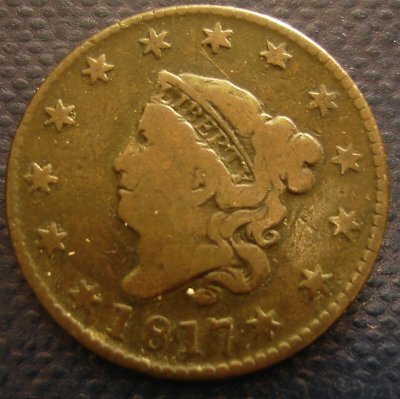 And the amount of copper in the cent was to be in some alignment with the value of copper compared to a gold dollar or a silver dollar. 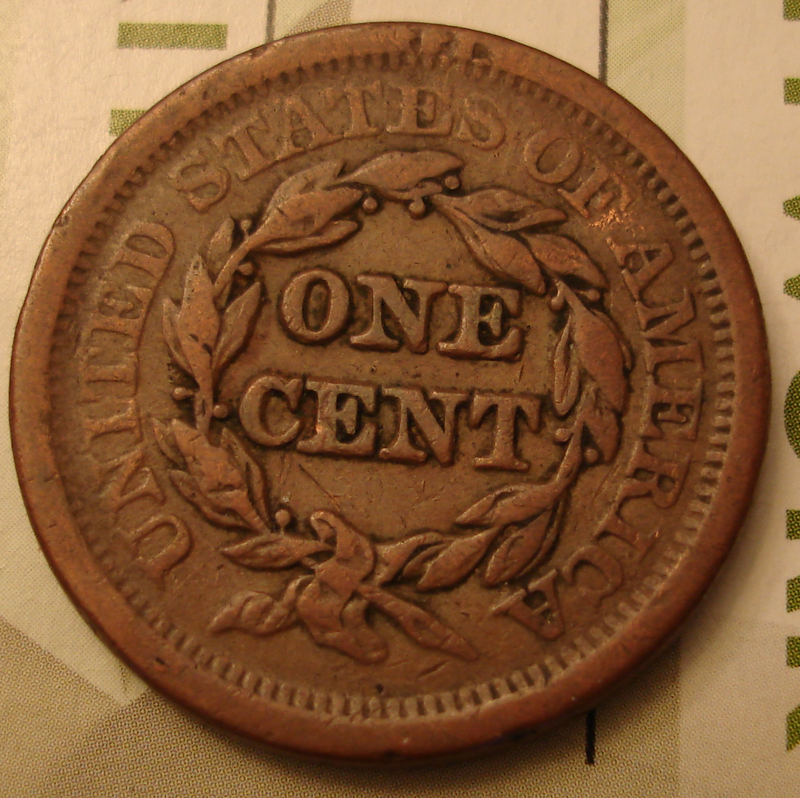 Once the industrial revolution kicks in, the thinking of cents changes. 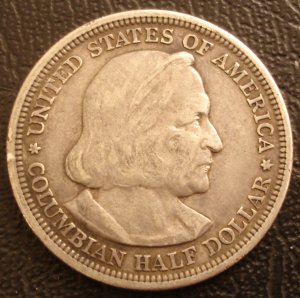 The coins are increasingly abandoned in circulating use. The public views them as being large and cumbersome. 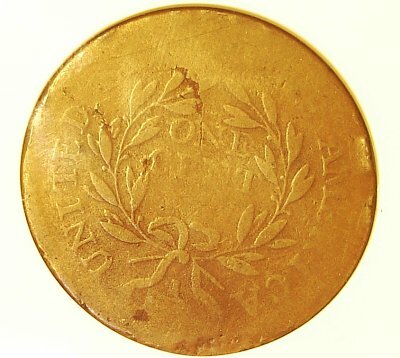 And by 1856 consideration is being given to a new cent design more similar to the size which we are familiar with today. 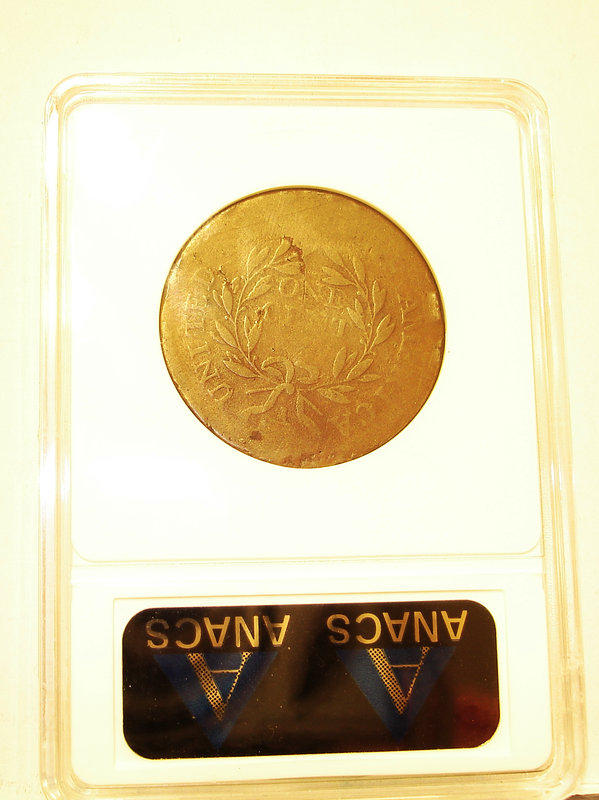 Thus, these coins are a good barometer for the historical changes of the nation leading into the civil war. 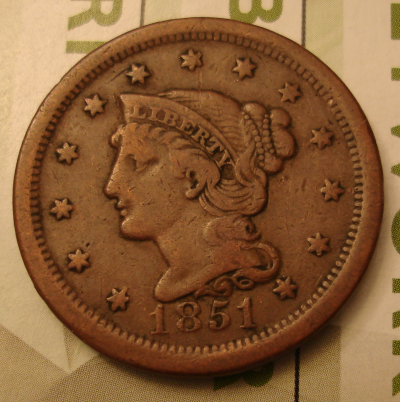 We have three copperheads, as they are known. 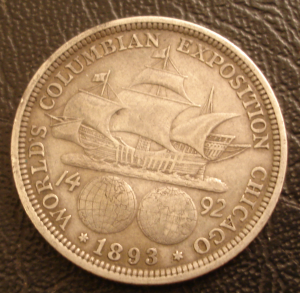 One is a 1817 example and an 1851 example. 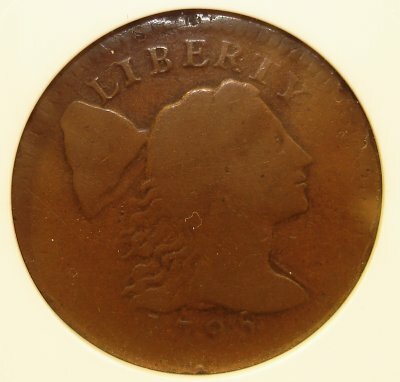 The last one is the 1795 Cent, fairly rare. The 1817 model is in Good condition or less, but still fun. It seems to be an N-10 by Sheldon and Newcomb. 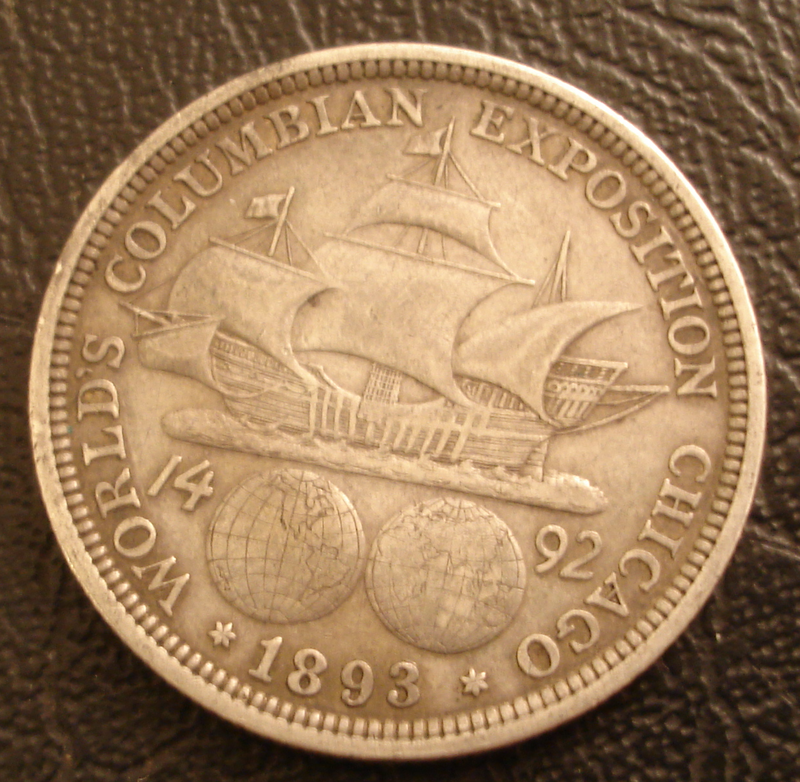 The 1851 example is in better shape. Thanks goes out to Handsome Toad for helping me identify the varieties.